Vital Care Group is an authorised dealer of LG water filter dispensers. 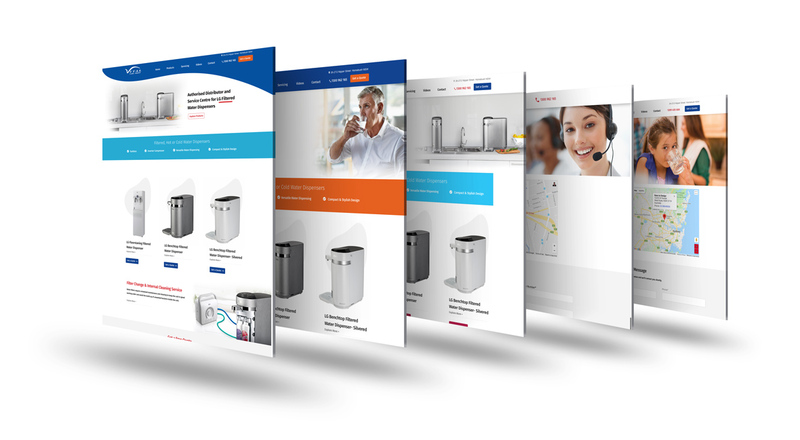 The website planning and design took some strenuous time owing to the fact that we had very less time to complete it and also had to do the design with a focus on making information accessible to sift through and retrieve. 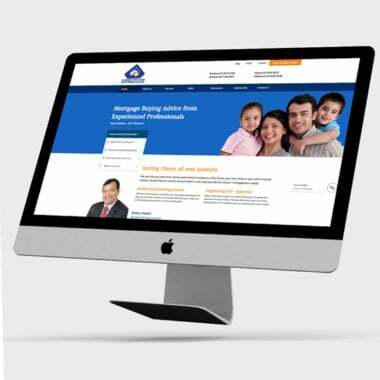 A number of homepage designs were created to figure out the positioning of logo, navigation bar, quote request call to action(CTA) button, primary header message and links to the internal page. While the basic structure looks basic in the beginning, after a while, one sees that navigation is perfectly simple and easy with all the vital information being up for grabs in the index itself. Therefore the structure gets full credit as far as assortment is concerned. 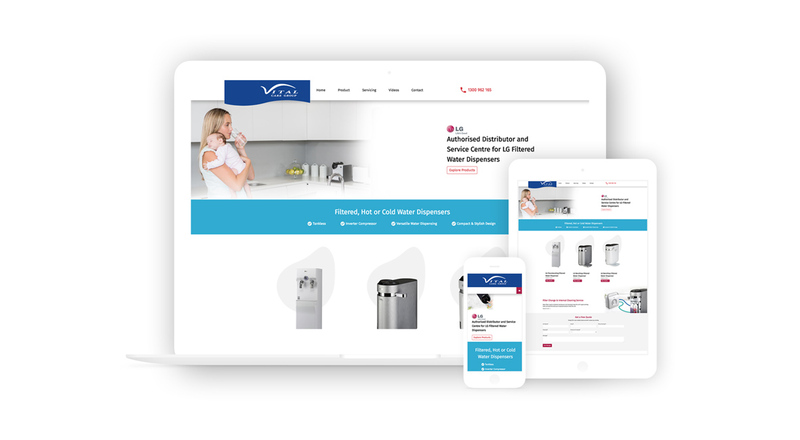 To suit this layout, modern colours have been used, and a proper amount of whitespace has been maintained. The website is dynamic and runs on a perfect WordPress Content Management System where the administrator can update all pages.